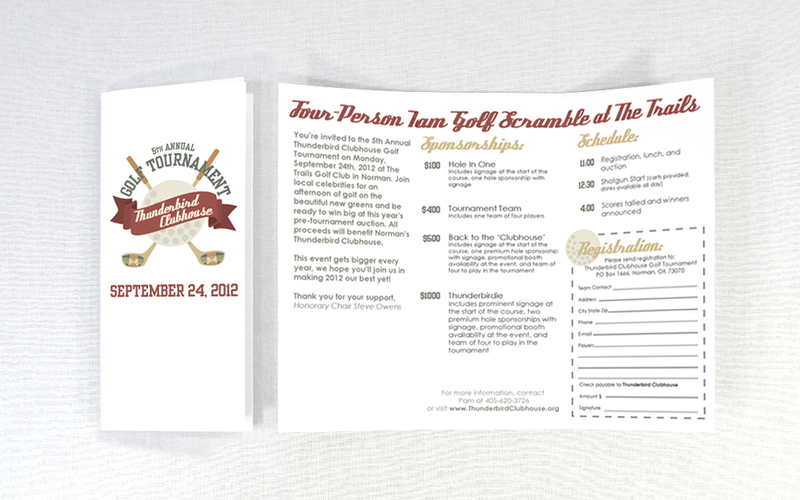 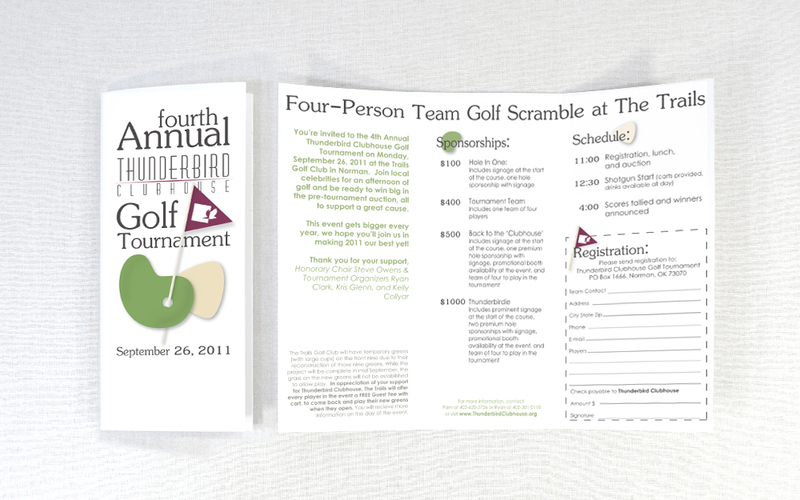 Three years of golf tournament flyers and related graphic design work. 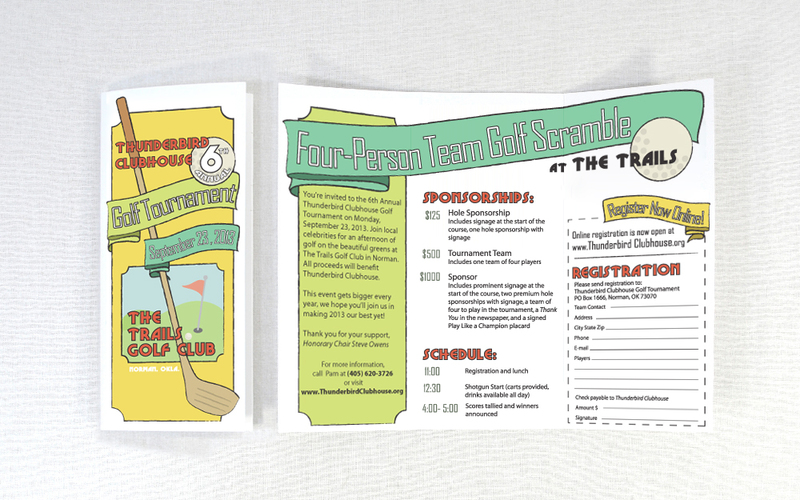 Artwork was used for print and digital promotion as well as sponsor banners and screen printed apparel. 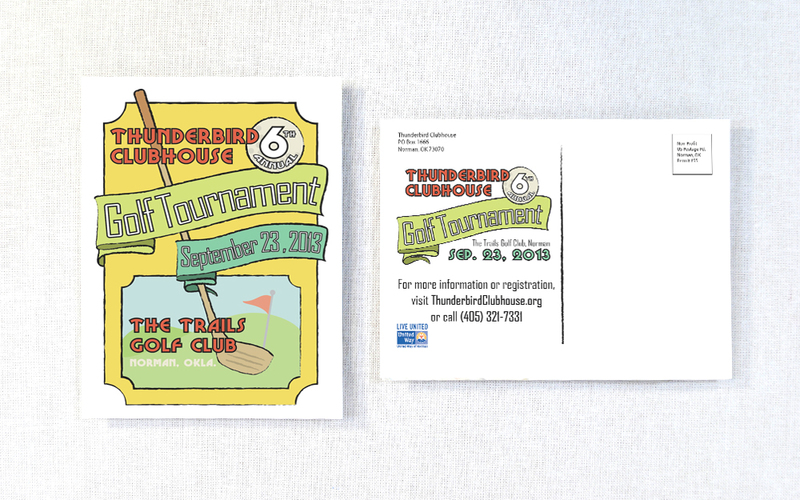 Their annual golf tournament is one of their largest fundraiser events and has steadily been gaining popularity since its beginning in 2007.